At Rockett St George everything down to the smallest detail is important! From the frills on your pillowcases to fairy lights adorning your artwork, little curated details make a home personal. 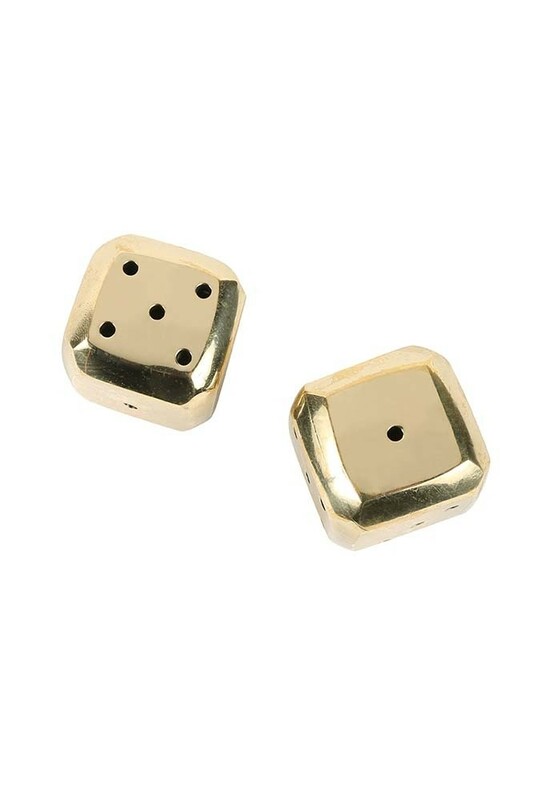 A lovely set of decorative dice the Solid Brass Bevelled Dice are characterful pieces with bevelled sides. A glamorous addition for game night or poker games, we also think that the Solid Brass Bevelled Dice would make a rather lovely display piece too. Style the Brass Bevelled Dice on your display shelves, bedside table, windowsill, mantelpiece and coffee table for a quirky and unique display. 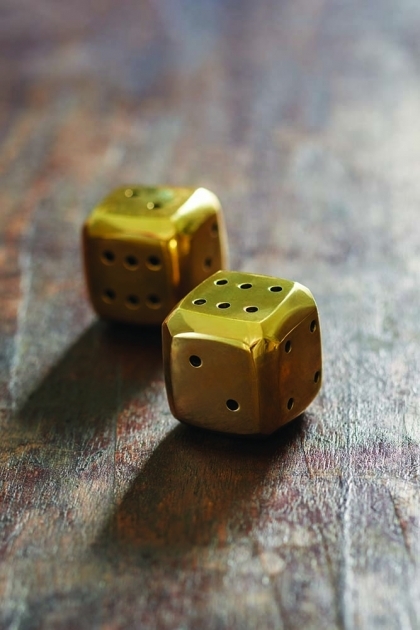 A great gift idea the set of 2 Brass Bevelled Dice are simply lovely.